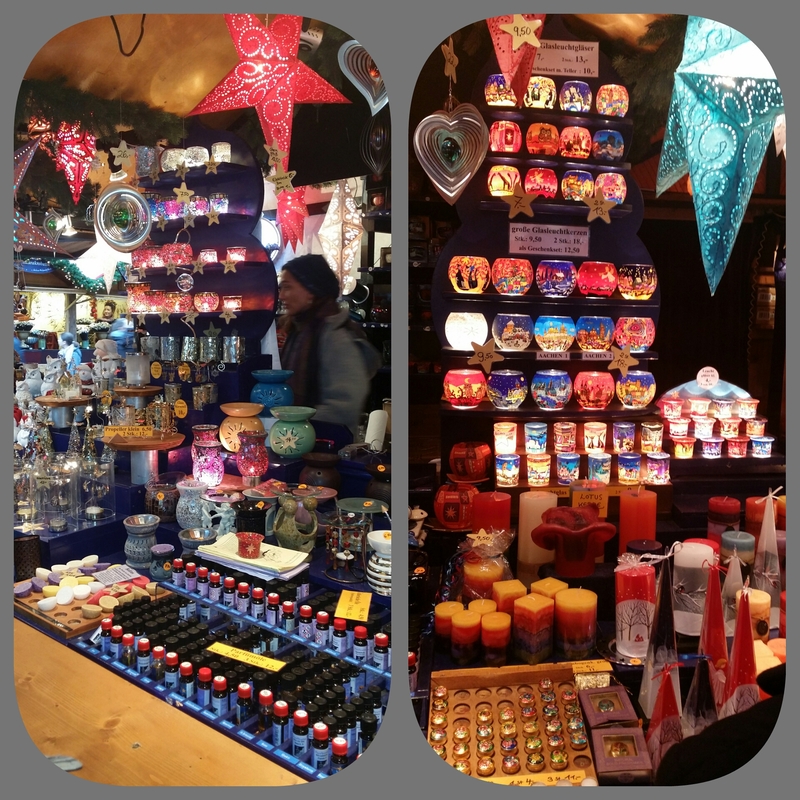 I know it is a little late (2 weeks to be exact), but I just had to share the wonderful sights and colours from the Christmas Market in Aachen, Germany. 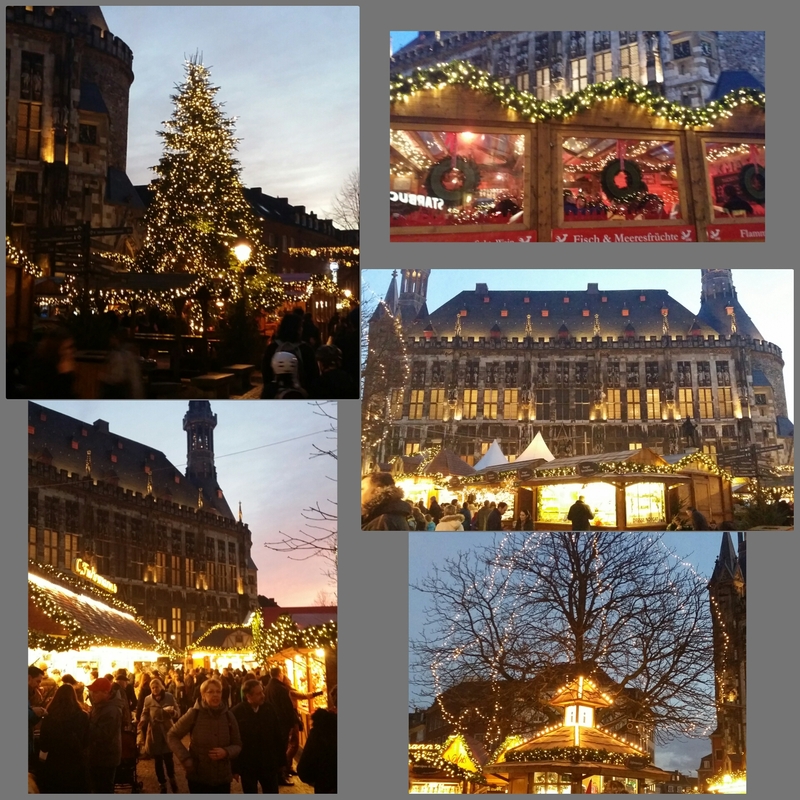 We were there on 23 December 2015 and had a wonderful time. This is one of the beauties of living in Europe. You can travel across so many neighbouring countries in a single day. 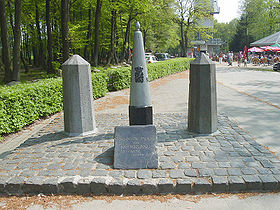 On this occasion it was Germany and almost to Belgium. A few years ago my husband and I drove from the Netherlands, to France, Germany, passing by the Swiss Alps and into Italy – 12,000 kilometres in one day!! 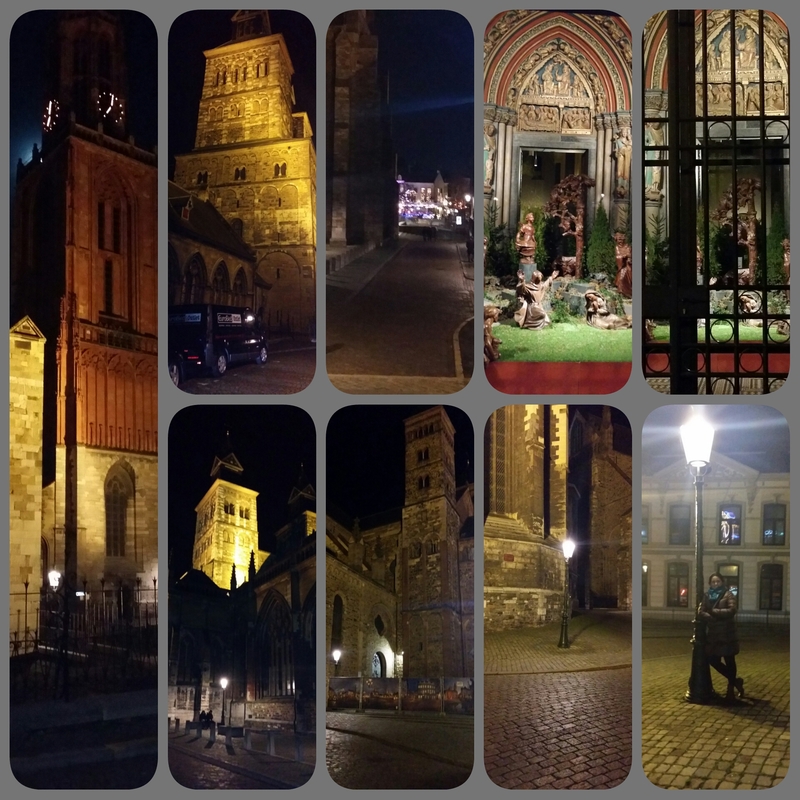 This entry was posted on January 5, 2016 by PreetStyle in Architecture, inspiration, Sights and sounds (Travel) and tagged aachen, aachenchristmasmarket, Andre Rieu, exploringeurope, ilovecandleholders, livinginEurope, maastricht, seniorcitizensmelbourne, tealightholders.